Do you heard about fish sperm? Today, 8m bringing you to explore what's fish sperm is and how do we eat it. Kimi-Ya is serving Tara Shirako in this January 2018 which is known as the sperm sac of cod fish. The word 'shirako' means 'white children'. This special dish is not available for all the time but only this month. There is always a different kind of limited promotions offered during each month in a Japanese Restaurant due to the season of the year in Japan. 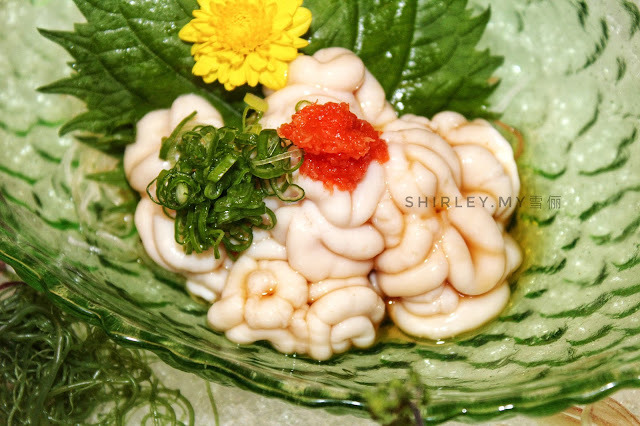 It is served in both raw and cooked form in Kimi-Ya. However, many Japanese consider it as an acquired taste. This special dish is only available from 1st January until 31st January. 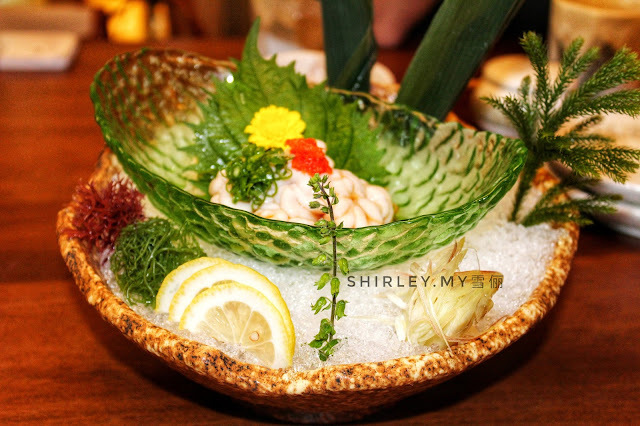 Sashimi is a Japanese delicacy which consists of fresh raw meat or fish sliced into thin pieces. 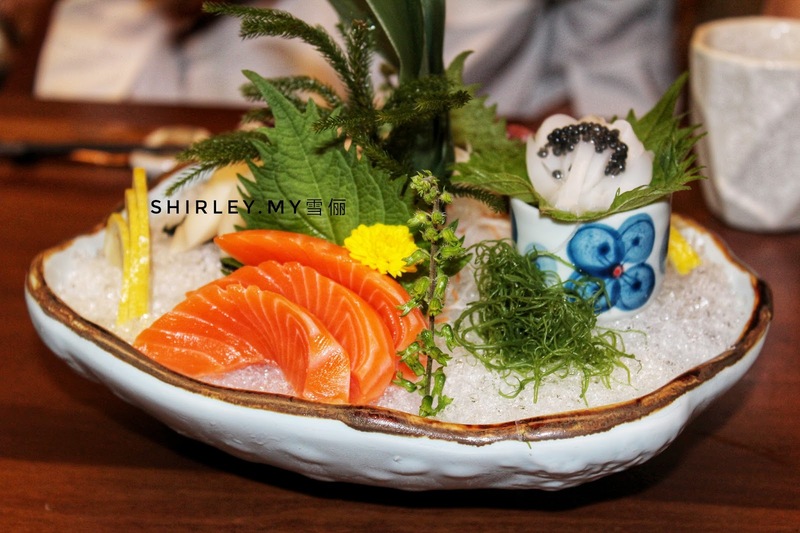 But, Kimi-Ya serves thicker slices of sashimi. 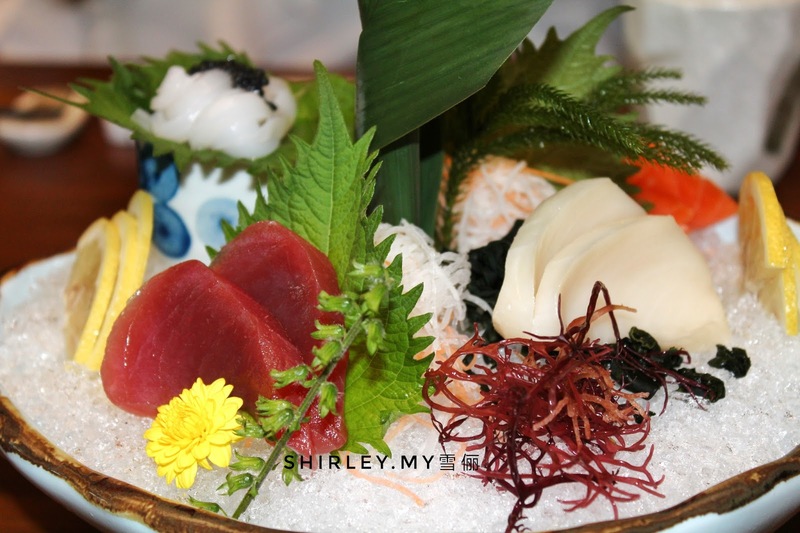 Sashimi is one of the popular dish in Japan and it's a must eat food at Kimi-Ya because all the raw meat are freshly imported from Japan. 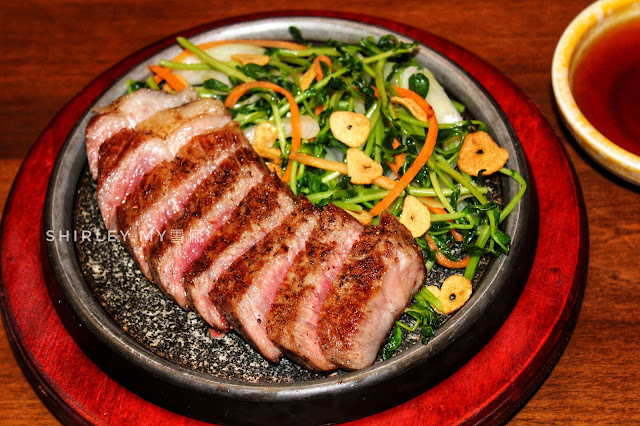 Sizzling A5 wagyu steak is served hot to us. Wagyu is sliced into equal peices, the meat looks soft and juicy with its redness appearance. Its taste and flavor that spread out in my mouth is awesome. 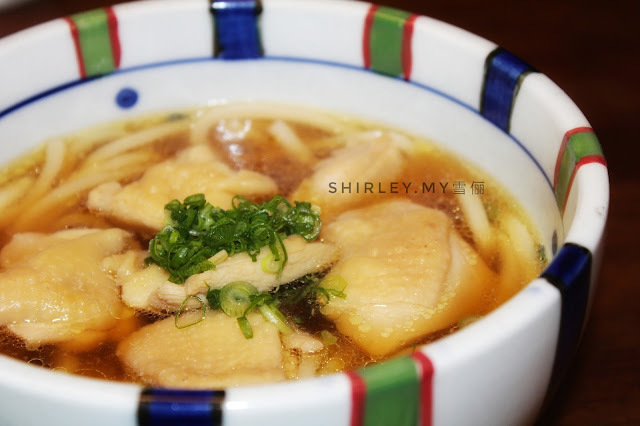 This is something like a boiled chicken soup with wheat noodles. The soup tastes so flavored and I have finished the entire bowl by myself. 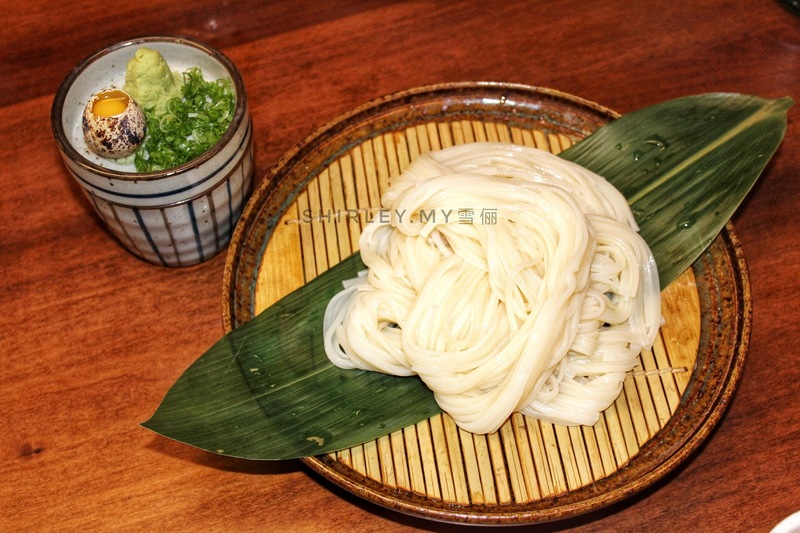 Do you love cold noodles? 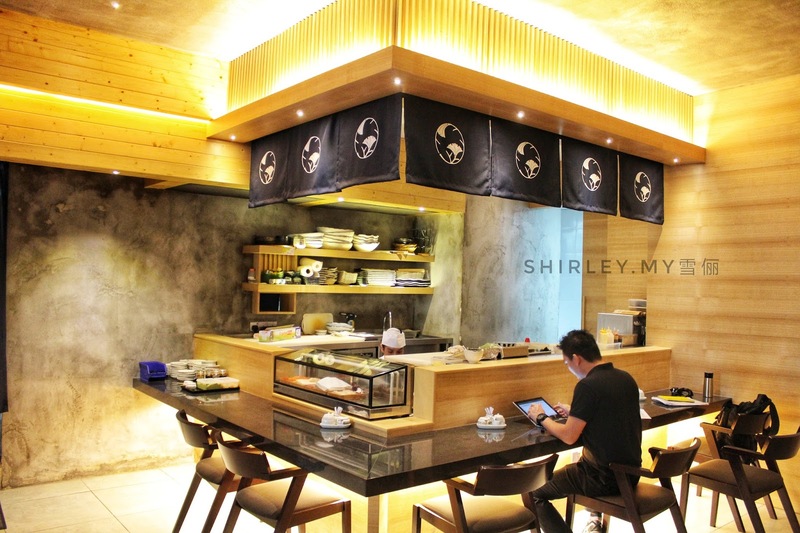 Zaru Inaniwa Udon is something special that you must try it out at Kimi-Ya. You need to consume eat once it is served because it tastes better when you eat it immediately. Firstly, dip the noodles into the plain sauce and eat it. 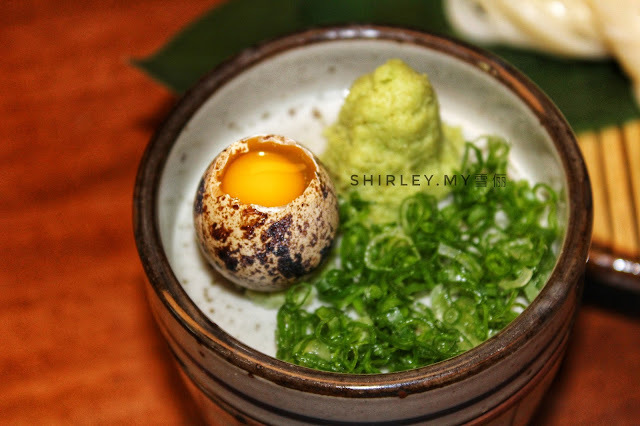 Secondly, mix the raw quail egg, spring onion and wasabi into the sauce. Then, dip the noodles into the sauce and eat. Eat it in two different ways so you could taste it better. 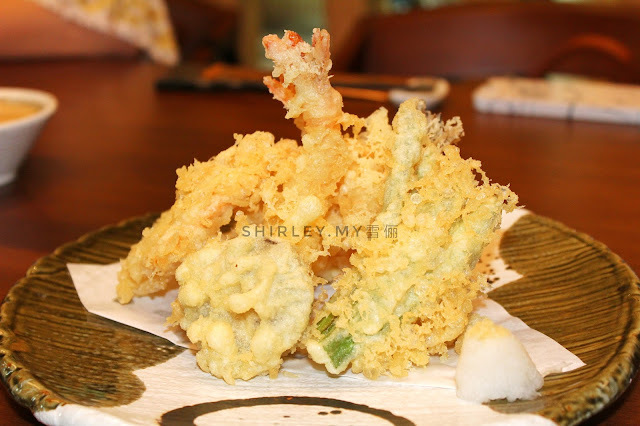 Tempura is a Japanese dish of battered and deep-fried vegetables and seafood. 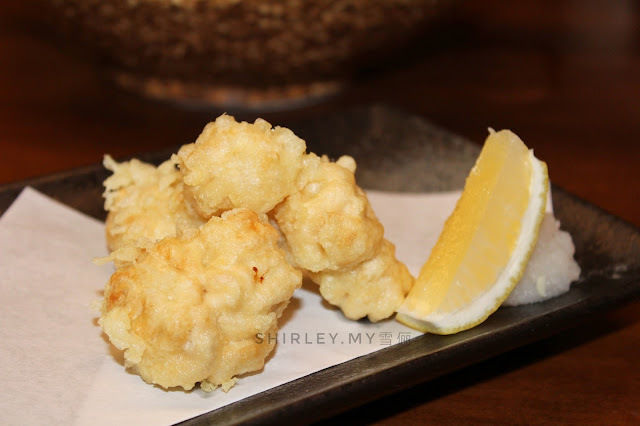 It is a nice one to have it in your meal if you love to consume fried food in a Japanese Restaurant. 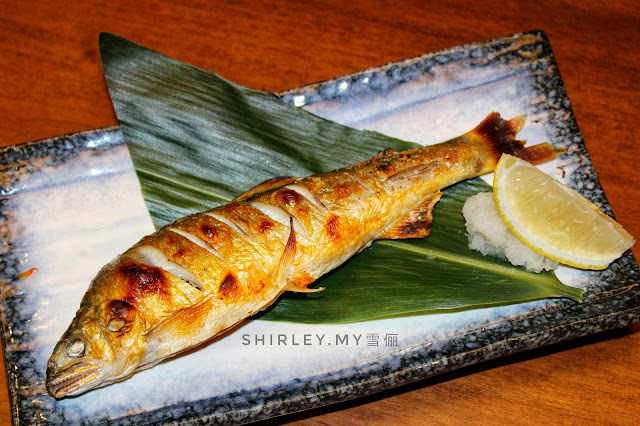 Ayu Shioyaki is one of my favorite dish because I love to eat fish. It's a grilled sweet fish with salt that tastes a bit salty yet sweet in the meat. Having to much of heavy delights? 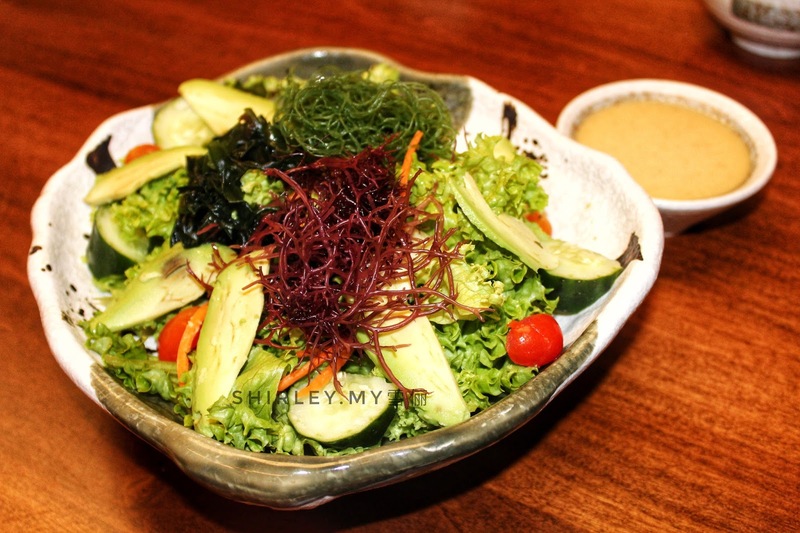 Yasai Salad is one of the best dish to refresh your stomach. Surprisingly, every single ingredients in this bowl of salad is very fresh. 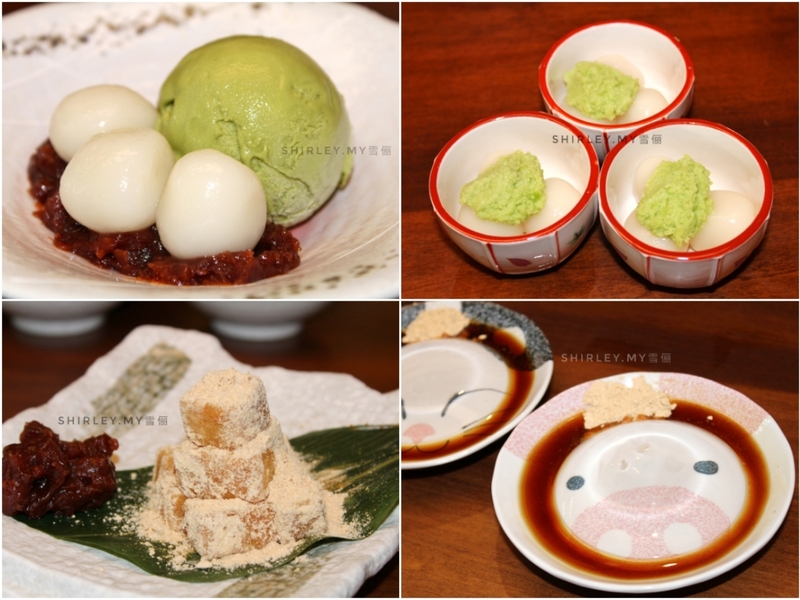 Ending my meal with delicious desserts in the house, they just made my day. 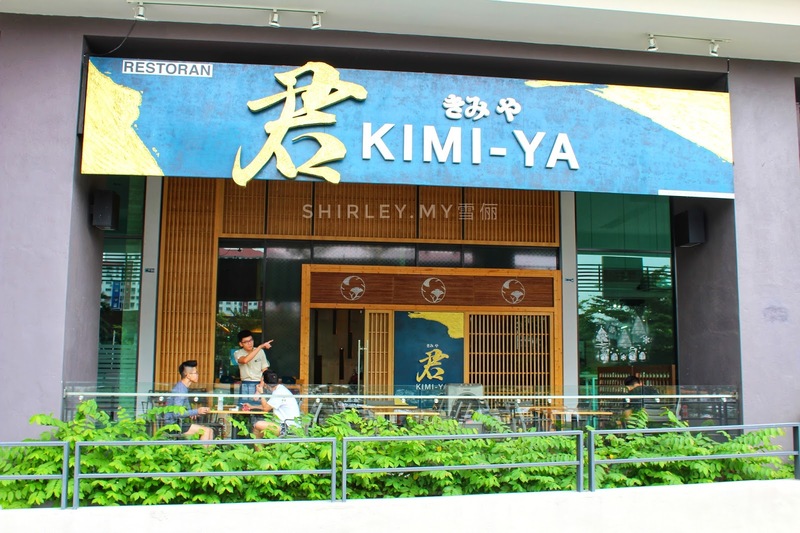 Kimi-Ya has a very nice ambience and comfy environment to dine in. 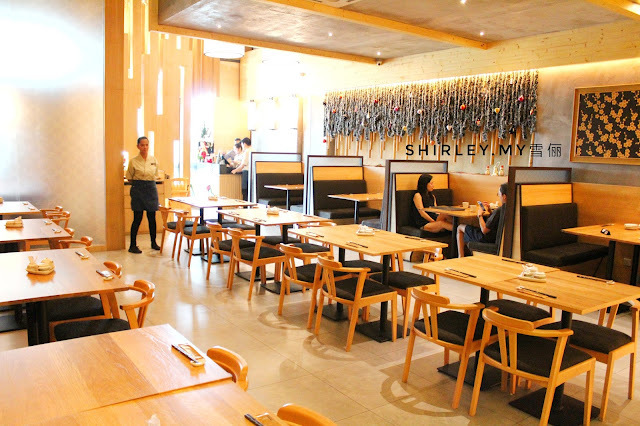 If you want to have some privacy space for dining in, they are having private dining room which is able to fit 10 persons. It would be just nice for a family gathering or corporate lunch or dinner. Don't worry about where to park your car because there are plenty of parking slots available at the basement of the building. Address: G-2, Avantas Residences, 162 Jalan Long Lama, 58200 Kuala Lumpur.